As TIABC’s board discussed and debated a number of topics at our recent meeting, I was struck by how passionate my colleagues are about the tourism industry and how committed each individual is to ensuring British Columbia’s visitor economy continues to flourish. As an aside, same goes for nearly everyone I meet in this major business sector. There was healthy dialogue on our top priority at present and excellent suggestions on how we can resolve our differences with government over the proposed expanded use of MRDT to include housing initiatives. Suffice it to say, our campaign to stop any MRDT regulation change continues with literally hundreds of DMOs and businesses in the process of writing government with the central message to retain MRDT for its original intended purpose – tourism marketing, projects and programs. At the same time, our board recognized there are other priorities that deserve immediate attention. For example, as we move into the peak season months, what impact will the pipeline protests, flooding, speculation tax, boycotts and wildfires have on our industry this summer? Frankly, none of us know for certain but we’re determined to put mitigation strategies and plans in place alongside industry partners given the likelihood of one or more of these occurrences. 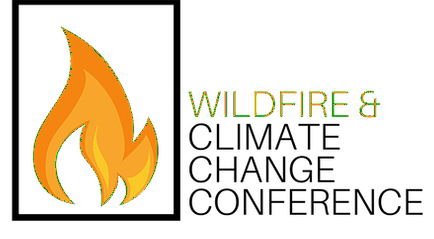 Having recently been through wildfires, flooding and boycotts, tourism leaders throughout the province have learned a great deal and are more prepared to handle crisis scenarios, as well as better able to equip tourism operators and communities for various circumstances. We’re one-third of the way through 2018 and already up to our eyeballs on a number of pressing files. Rest-assured, TIABC’s board and staff are up to the task of dealing with each situation...no matter how large or small…to the best of our abilities and resources. And it goes without saying that we rely on our key stakeholders and members to share the load and provide us with guidance and expertise. On a related note…I’m grateful that TIABC’s board members have stepped up during a time of personal crisis when it feels like the medical profession is getting more of my attention than my own business or board responsibilities. I take comfort in knowing that no matter what unfolds in the days, weeks and months ahead, BC’s tourism industry will get through thanks to the winning combination of passion, commitment, skill and attitude that so many of you possess. 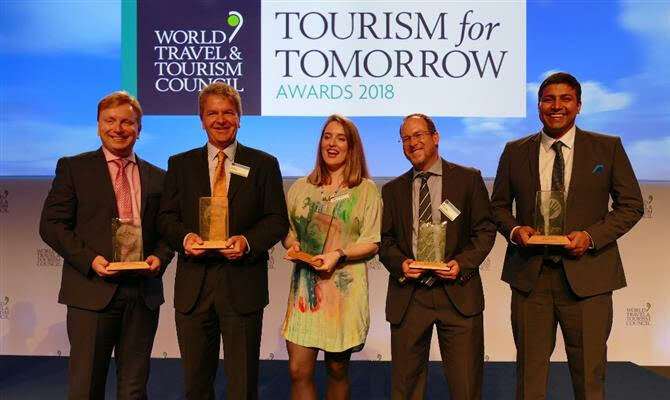 At the World Travel and Tourism Council (WTTC) meeting in Argentina late last week, TOTA was named the 2018 Tourism for Tomorrow Award Winner in the category of Destinations for their work on destination management practices and sustainable tourism initiatives. 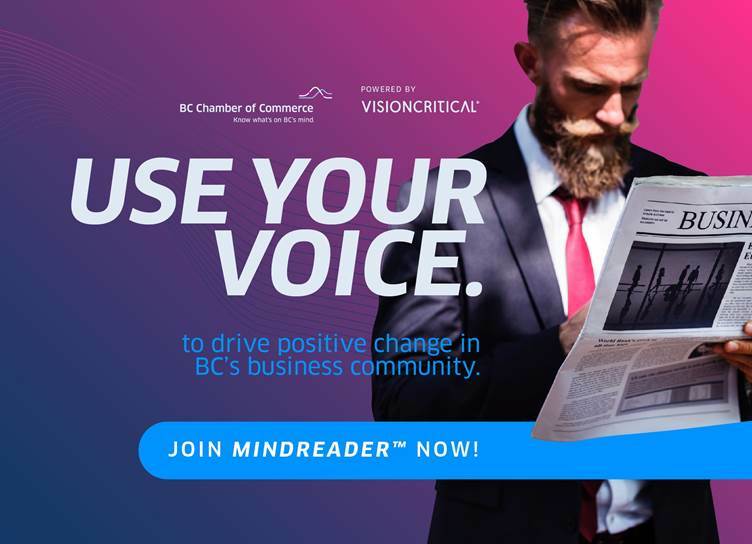 You may not know, but TIABC is a proud member of the BC Chamber of Commerce – and we’d like to draw your attention to an amazing new platform they’ve just launched called MindReader TM . This new technology has the potential to give tourism in BC an even stronger voice. MindReader TM is a cloud-based platform that can gather near real-time insight directly from the business community across the province. This impressive tool will help amplify our voice when it comes to weighing in on important topics from MRDT to Family Day. Ultimately, the purpose of MindReader TM is to drive deeper insights to government so they can make the most informed decisions. So here’s where you come in… we want our members to use their voices to represent our industry and drive positive change in BC’s business community. Click here to p articipate in a MindReader survey and share your views on doing business in BC. You can sign up for MindReader TM here within two minutes. It’s totally free – and you’ll see quickly how powerful it is. Click here to see a Youtube video explaining MindReader. The British Columbia Wine Institute (BCWI) and its members expressed disappointment with the Supreme Court of Canada’s ruling on Her Majesty the Queen v. Gerard Comeau. 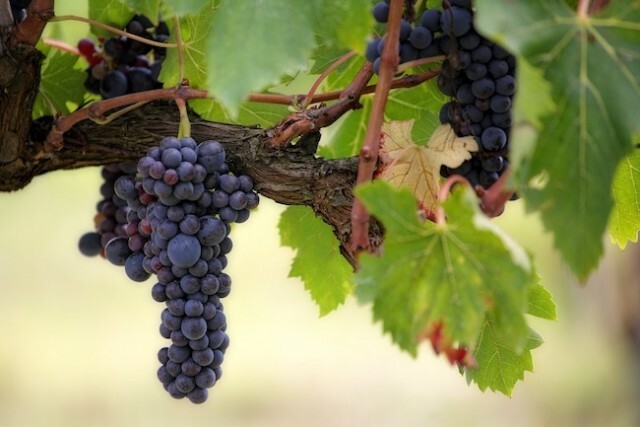 The case challenged restrictions on interprovincial trade, an issue the BCWI and the Canadian Vintners Association (CVA) have been working on for over a decade. The Government of Canada has posted proposed regulation changes in the Canada Gazette that will require some visitors to provide biometric information (e.g. finger prints, iris scans) in addition to their visa applications beginning later this year. These changes will not impact visitors from the U.S., visitors eligible to travel on the eTA program, anyone who already has a valid visa, or anyone who does not already require a visa. The regulations will come into effect in July 2018, but will not be rolled out in countries such as India or China until December 2018. 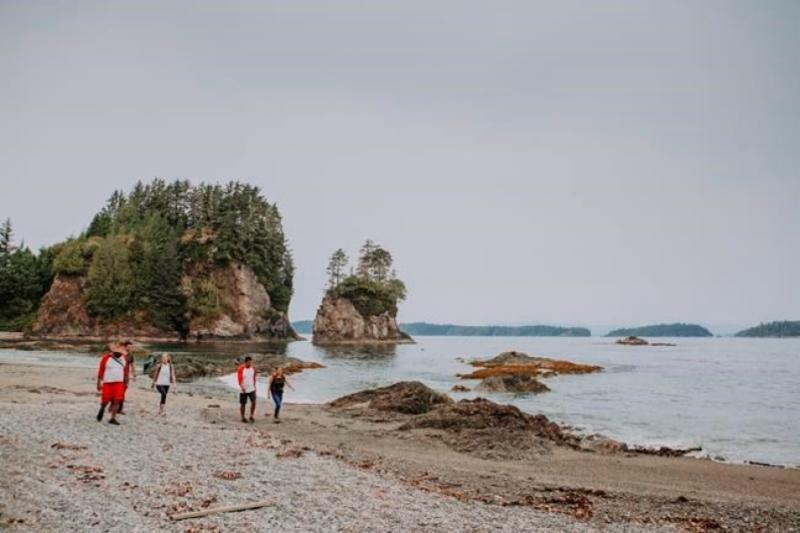 Through the Google Destination Marketing Organization (DMO) Partnership Program, Tourism Vancouver Island will be providing verification and optimization services as a Trusted Verifier and Provider, alongside 360° photography, all at no cost to tourism stakeholders. 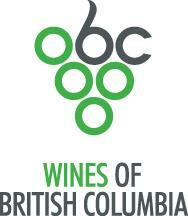 Seven leading BC wineries have formed a partnership, The Okanagan Wine Initiative. 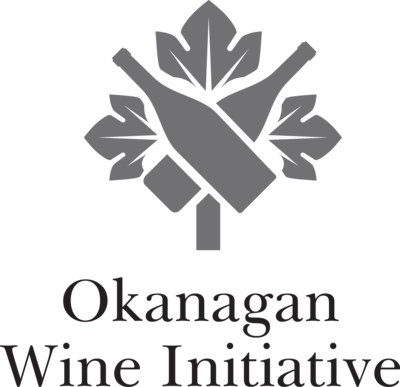 The association groups together these seven Okanagan wineries to share resources and collaborate on varying projects internationally, across Canada, and in their home market, British Columbia. associated with wildfire and climate change. 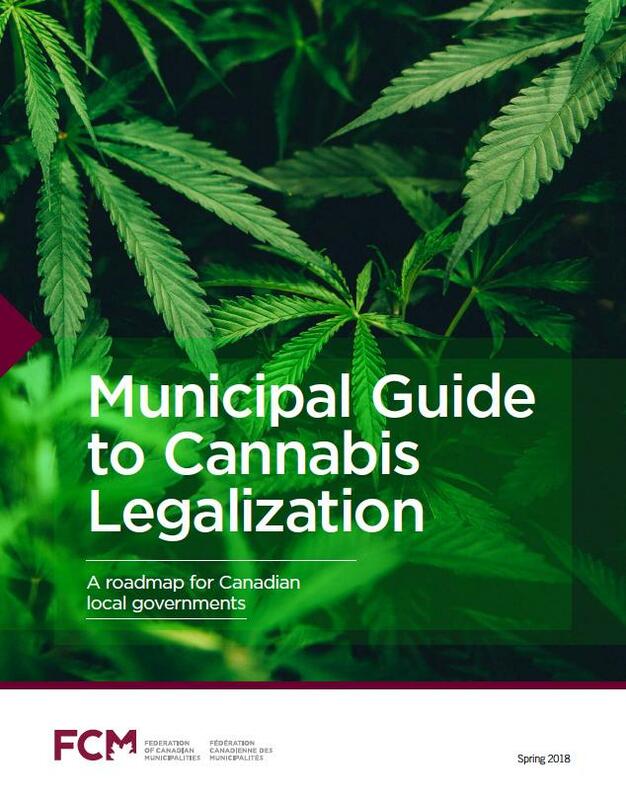 The Federation of Canadian Municipalities (FCM), in partnership with UBCM, legal experts, and other local governments and local government organizations across Canada, has developed a Municipal Guide to Cannabis Legalization . The Guide offers tools to help local governments meet challenges associated with the legalization of cannabis, including case studies, policy options and sample bylaw language.The Guide covers key issues consistent across jurisdictions, as well as regional variations, identified by FCM’s advisory group of experts from across Canada. This document aims to support work on key areas of local government involvement, including land use management, business regulation, public consumption, workplace safety and enforcement. 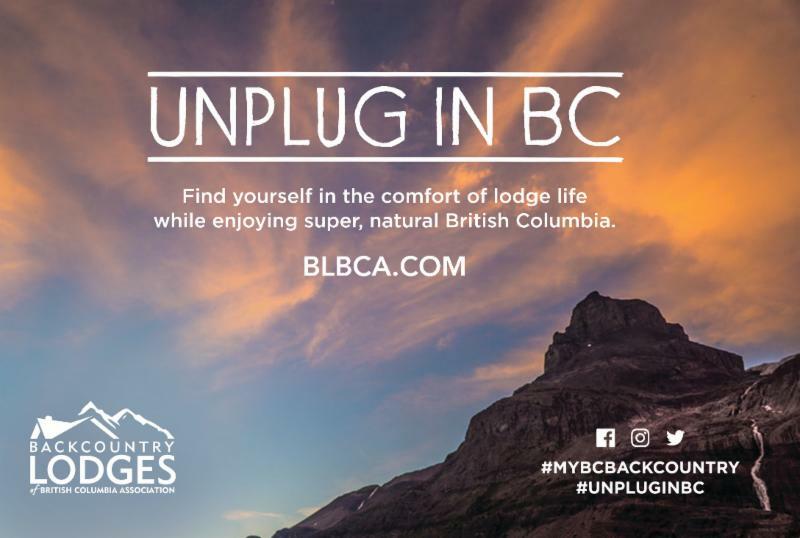 Please don’t forget to take advantage of the Promo code offered by Air Canada at BC TIC 2018, valid on Tango and Flex fares, blackout dates apply. Limited availability. 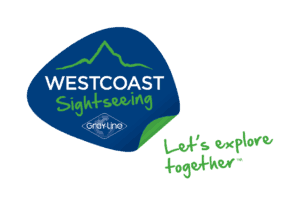 New this year, WESTCOAST Sightseeing introduces Coal Harbour e-Tours, an environmentally-friendly cruise through Vancouver’s Inner Harbour. 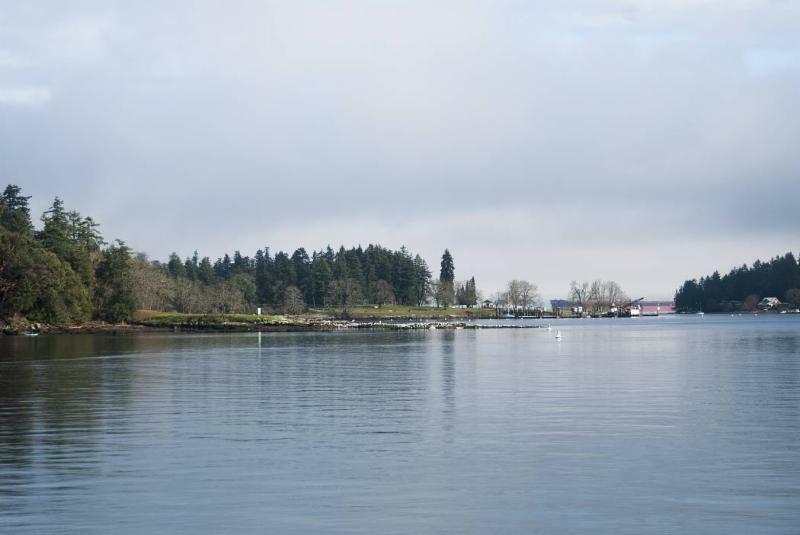 Creating zero air or water pollution, the 45-minute tour is on one of their ultra quiet, ten-passenger electric boats. This new offering is part of the company's commitment to a 100% electric fleet by 2023. 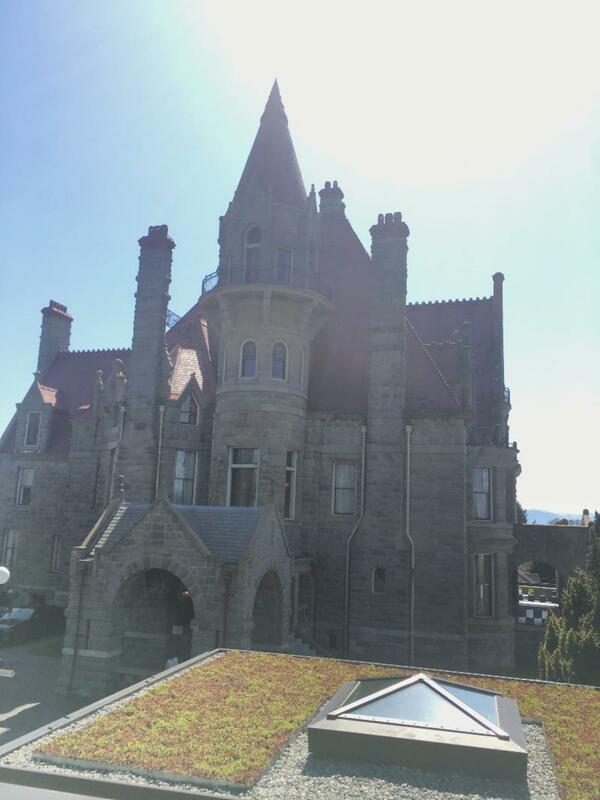 A heritage home next to Craigdarroch Castle has been refurbished into a castle visitors’ centre, offices, a gift shop and state-of-the-art storage space for artifacts. And a green roof! Christine Lintott Architects designed the new Craigdarroch Visitor Centre to blend in with the surrounding landscape when looking down upon from the Castle viewpoints. The green roof looked great in a recent Instagram photo. Completion comes as business at the castle is on the upswing — up about 6% in 2017 after attracting 160,000 visitors in 2016. Statistics Canada numbers* for January 2018 international arrivals have been released and show a slow, but positive start to the year. Visitation from the United States is down slightly. While this is typical at the start of the year in this market, it will be important to watch in the coming weeks. 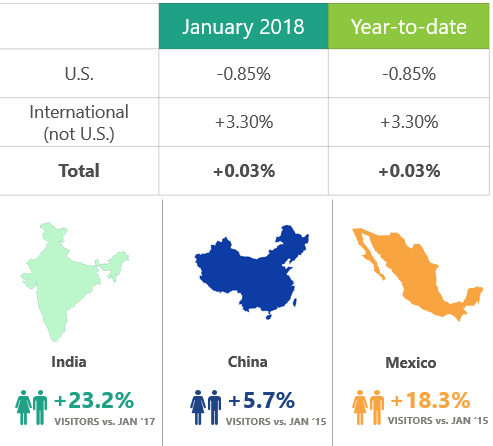 Overseas visitation is up slightly at 3.3%, with Mexico, India, and France growing the most. Of the overseas markets, only Japan and the U.K. see a loss in numbers over last January. *Please note that TIAC uses the publicly available data from Statistics Canada for tracking purposes. These numbers include both overnight and day trips by international visitors. 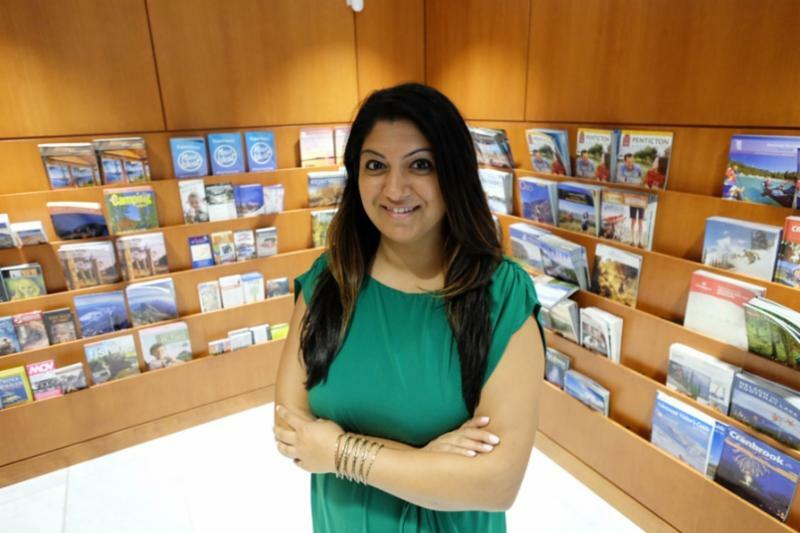 TIABC wishes to congratulate Tej Kainth of Tourism New Westminster who has taken a new position with Tourism Mississauga in Ontario. Best wishes on your new adventure Tej! 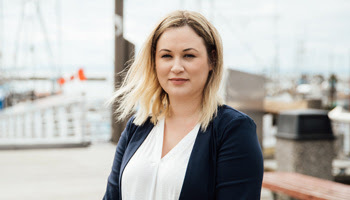 Kaylee Jerez joins Tourism Richmond as manager, Brand and Marketing. 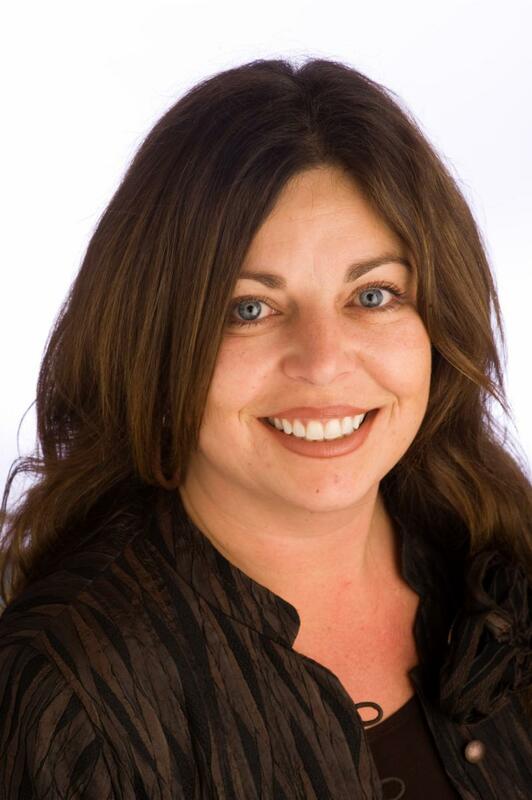 For over eight years, Shauna Merritt has led many marketing, content and social media initiatives for Tourism Kelowna. Shauna is moving on to other projects and wrapped up her duties yesterday. 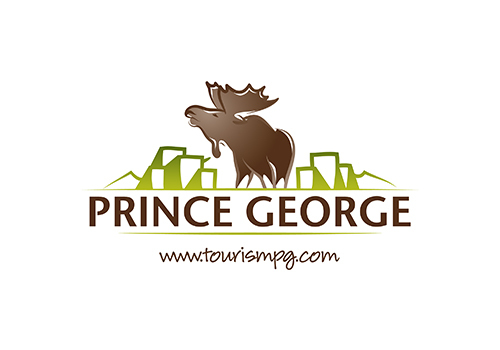 On May 24, TIABC's CEO Walt Judas will be presenting at a Prince George Chamber Speakers Series Breakfast to discuss Why Tourism Matters..
YVR’s waste management program was recently selected as the winner of the 2018 ACI-NA Environmental Achievement Awards in the Environmental Management Award category. The Royal BC Museum’s feature exhibition, Egypt: The Time of Pharaohs opens on May 18 and i s on display until December 31, 2018. With more than 300 original artifacts, some up to 4,500 years old, this exhibition will transport visitors back to a time when civilization first sprang along the Nile, pyramids dotted the skyline and people believed gods walked among them. Follow the exhibition and share your reactions on social media with #RBCMEgypt. The strategy to go after business customers has been a central part of Tourism PG's strategy since 2015 when the city hosted the Canada Winter Games. 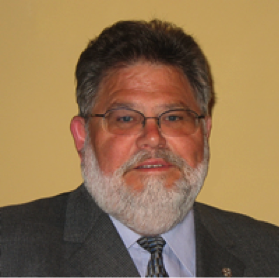 Since then, the organization has made attracting conferences and hosting sporting events one of its key strategies. The Nakusp and Area Bike Society (NABS) has successfully raised more than $500,000 to continue work on the trail system being built about eight kilometres north of the village. 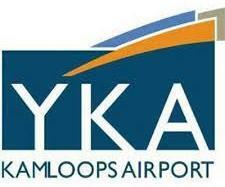 YKA recorded its busiest first quarter on record, welcoming 92,471 travellers through January, February and March. It reflected a 5.8% increase over the same period in 2017. The federal and provincial governments have agreed to fund a feasibility study for a BC Wine Excellence Centre, a facility Penticton is a top contender to host.